It's common knowledge that Tesla is among the most shortest stocks around. Jockeying for the top spot with the likes of Amazon and Apple, companies with 20x the market cap. 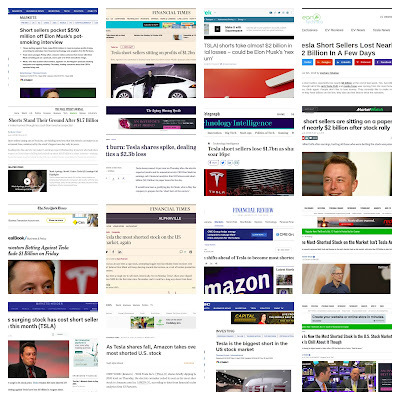 Each price fluctuation spawns countless headlines and as many forgettable articles about the "billions" that have been made or lost in short span by those betting against the company. 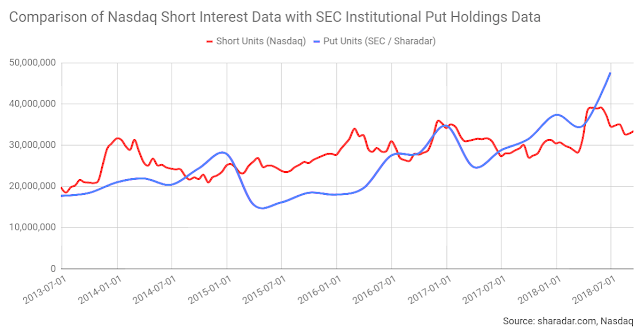 The underlying Nasdaq published short interest data evidently looks at the "total" short position and ignores any long position that the short seller might simultaneously hold in Tesla stock. i.e. these are gross short positions rather than net. And then we don't get to see who are the actual holders of the short positions. Instead we are subjected to the media musings of a cast of self-identified short sellers whose portfolio sizes range from tiny to small, and who as such cannot possibly account for a material portion of the money that we are told is short Tesla. Fortunately, due to the varying mechanics of establishing a short position there is another data source that offers us more visibility - institutional holdings data which is disclosed to the SEC via form 13F and which allows us to look at individual investor holdings of stock, call options and put options. Peaking behind the curtain at such data we find that the top put holder also happens to be the top call holder. The same is true of the number 2 put holder. This is a surprising result with potential implications for everything that is written about short selling of Tesla. 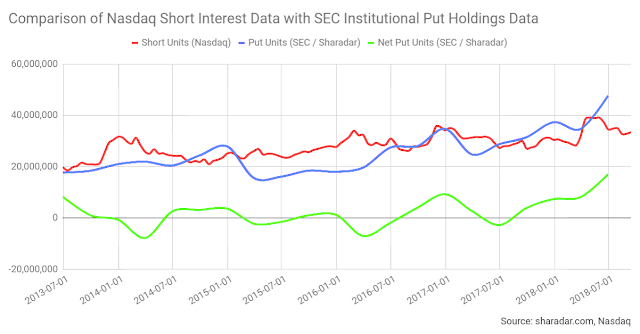 But first let's quickly motivate why the SEC institutional holdings data can be used as a complement or substitute to the Nasdaq short interest data. 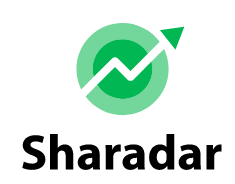 There are two main mechanisms for going short a stock: (1) by borrowing and short selling directly (represented by Nasdaq data); or, (2) by buying put options (represented by SEC data). For more detailed explanations of these mechanisms see here. Many of the Tesla short sellers identified on television or in the pages of Seeking Alpha are the holders of put options. Importantly, buying put options and direct short selling are not unrelated since the counterparty to a purchase of put options may offset their exposure by themselves establishing a direct short position. 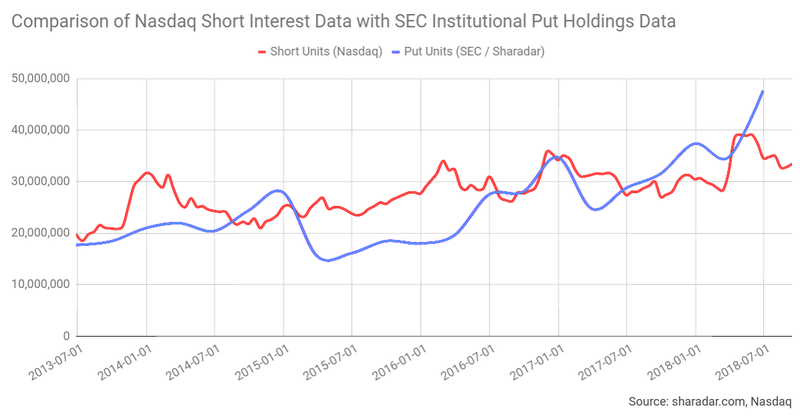 Therefore, to the extent that a short position is established via put options, and the counterparty offsets their exposure through a direct short position we should expect their to be overlap between the Nasdaq short interest data and the SEC put data. The question is therefore, in the case of Tesla how much overlap is there between the Nasdaq short interest data and the SEC put data? It's not a question that can be answered definitively since the Nasdaq data are completely opaque. However, viewing the long term trends in each source does allow us to make an educated guess. To the extent the above trends are aligned the data sources are likely to overlap each other. Clearly there are periods of difference, which may themselves be instructive, but the sources are of the same magnitude and trend with a tendency to converge and intersect. The sources are more alike than they are different and this is unlikely to be accidental. 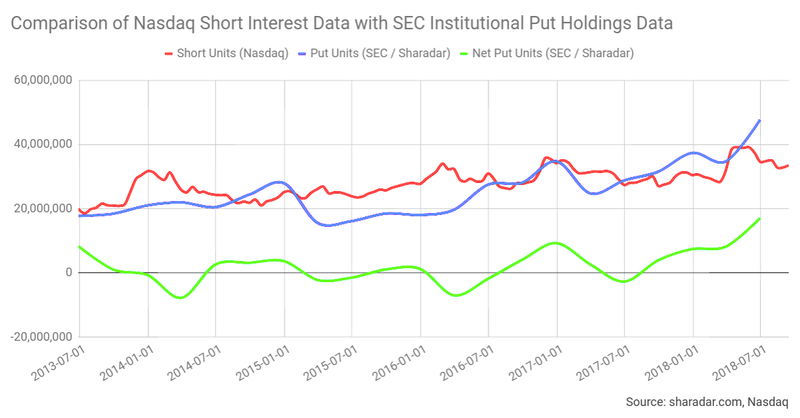 If we accept that the SEC put data are similar enough to be used as a proxy for the Nasdaq short interest data we can derive the "net" short position, as above, after adjusting for long positions held by put holders. This net short position is drastically reduced and, on numerous occasions, negative. This suggests that not only are short positions and their reported wins and losses greatly exaggerated in the countless articles on this subject, but they may even be directionally incorrect at times! Last, there remains the curious question of why the largest short position (put holder) would also be the largest call holder? 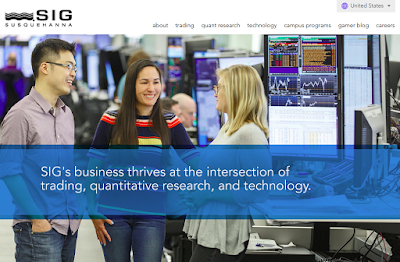 The firm in question, Susquehanna International Group ("SIG"), is a quant focused shop with $291 billion of reportable holdings at the end of June. Not quite the same scale as Tesla institutional longs such as Fidelity and T Rowe Price, but a lot closer than any of our media musing short sellers. $4.5 billion of this is short Tesla via put options, $2.7 billion is long via call options, and nominal amounts of Tesla stock and debt are held too. SIG's net position has varied over the years and has been net long on occasion. Interestingly, SIG is also the largest put and call holder in Apple, Amazon, Google, Netflix and Facebook (and even QQQ) - suggesting that the overall short positions of these stocks are also likely to be greatly exaggerated. Some quick housekeeping before I go. 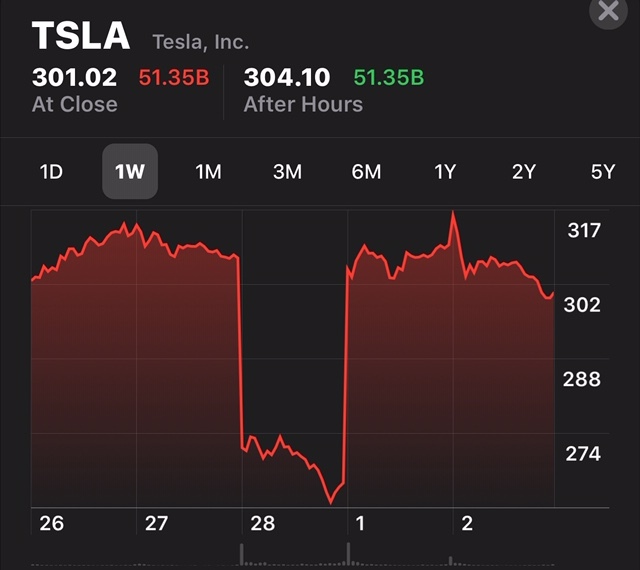 (1) I am personally long Tesla stock, and have been accumulating shares since prior to the Model S release; and, (2) the SEC data used in this article can be found here.